We love all our lessons on pieces by J.S. 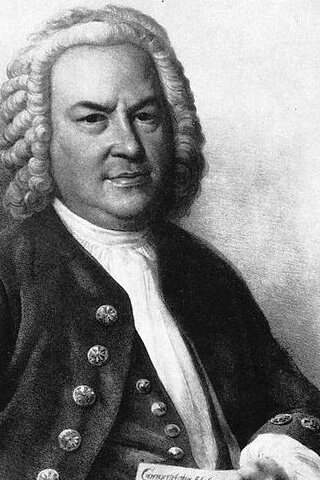 Bach, but this collection contains lessons we continually find ourselves coming back to. Featuring a wide range of compositions for a variety of instruments - lute, cello, harpsichord, and violin - you'll leave this collection with a new understanding of Bach's genius!